The last twenty years have witnessed an exceptionally fast development in the field of the extra solar planets. The known exoplanets, almost 4000 to date, already show how diverse the planets in our galaxy can be. 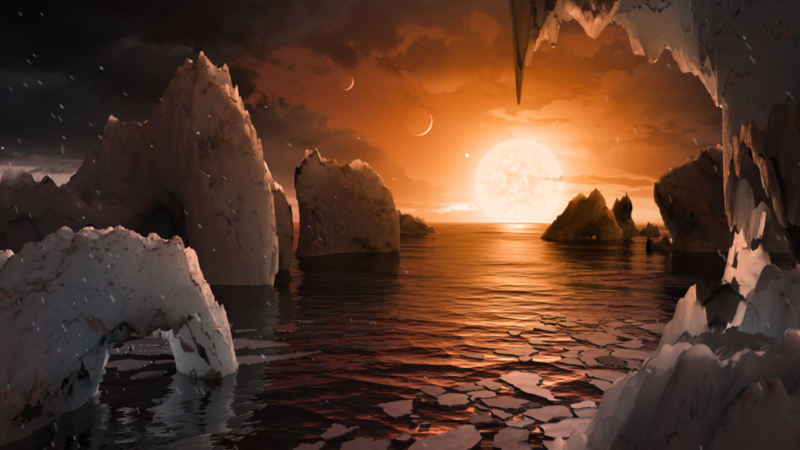 While the detection of exoplanets is an important ongoing field of activity, the characterization of their atmosphere has just begun and it is developing very rapidly. A lot can be learnt from spectroscopic observations of an exoplanet atmosphere; the molecular composition of giant exoplanet atmospheres can trace the planet's formation and evolution; the atmosphere of rocky exoplanets can host biosignature gases. However, the observations are challenging because the signal is often embedded in instrumental and telescope systematic noise. Playlist de 10 vidéos sur les exoplanètes, ces planètes hors du système solaire. Dédié au projet de recherche européen Exoplanets-A sur l'étude des atmosphères des exoplanètes.  Soutenu par l'Université Paris-Saclay, par le programme H2020 de l'Union européenne et par le CEA. 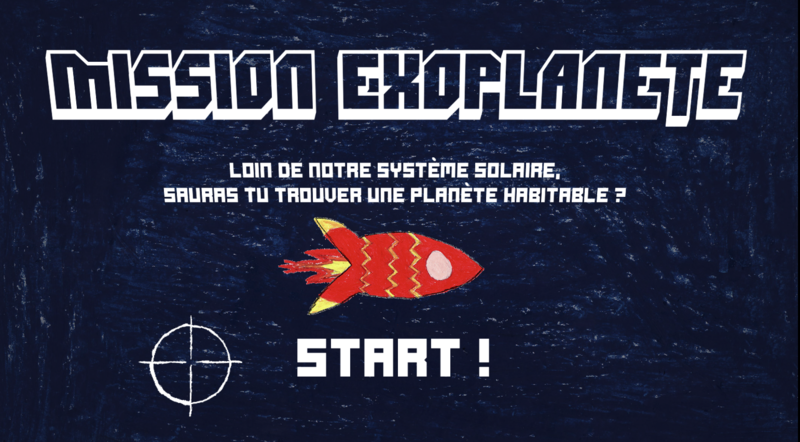 To be seen during the Nantes Digital Week, digital arcade box with a quiz on exoplanet habitability conditions that was co-created by CM1/CM2 school children (9-10 yr old) and ExplorNova Studio. Credit ExplorNova Studio. ​... Additionally, to model successfully the atmosphere of an exoplanet, it is necessary to have a sound knowledge of the host star. To this end, we will collect a coherent and uniform database of the relevant properties of host stars from ESA Space Science archives (XMM, Gaia), combined with international space mission and ground-based data. These exoplanet and host star catalogues will be accompanied/interpreted with models to assess the importance of star – planet interactions. The knowledge gained from this project will be disseminated through peer- review publications and modelling tools will be publicly released. 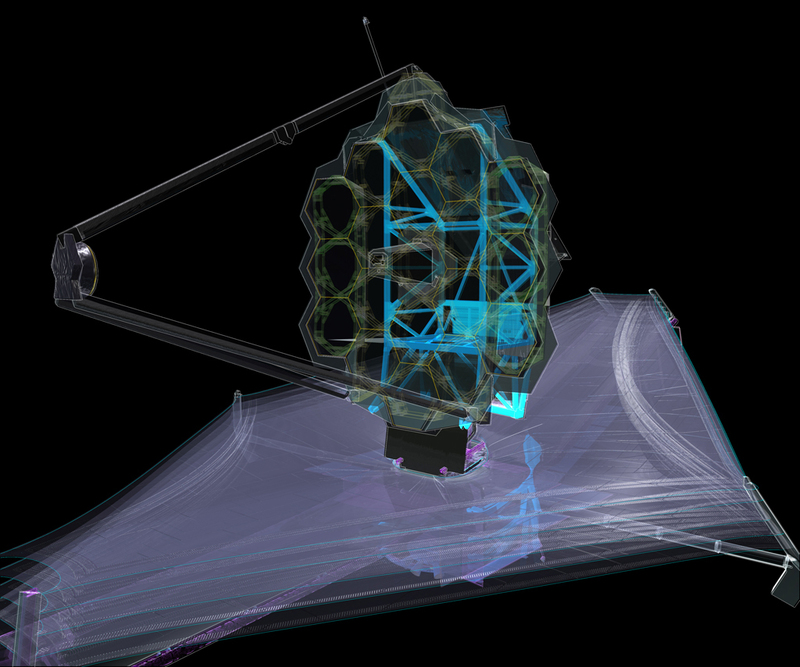 In addition to the delivery of high level data products, state of the art tools, models and scientific publications, the project will ready us to rapidly exploit data from the James Webb Space Telescope, which is a highly competitive. It is also an excellent preparation to the exploitation of the ARIEL mission, an ESA mission dedicated to a statistical survey of exoplanet atmosphere, with about 1000 exoplanets to be observed. 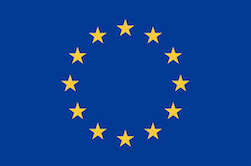 Exoplanets-A has received funding from the European Union's Horizon 2020 research and innovation programme under grant agreement No GA 776403.